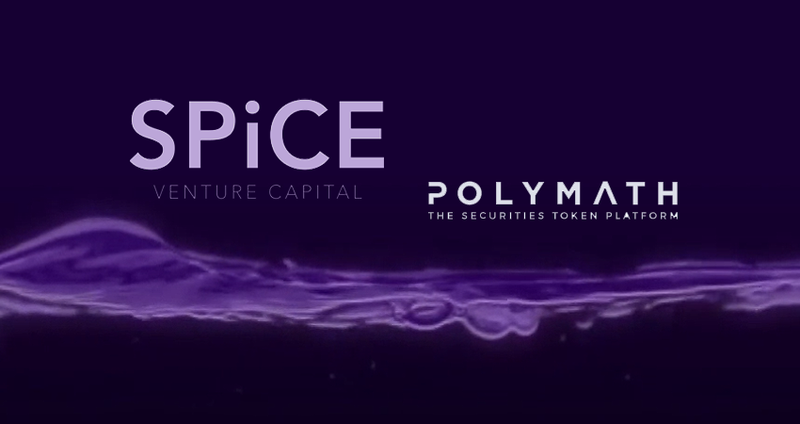 The collaboration between Polymath and SPiCE VC could be a significant step in the construction of an industry consortium designed to progress the high potential of the tokenized securities market. 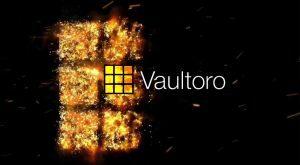 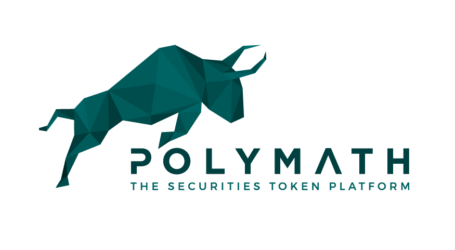 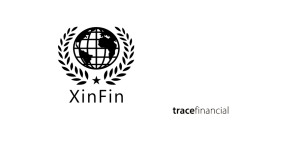 Polymath, a securities token launch pad, and SPiCE VC, a liquid security tokenized VC fund has announced the launch of a new industry initiative. 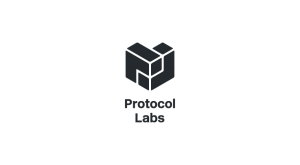 Together, the companies will work on implementing governance mechanisms for security tokens, work with regulators on improved frameworks for security tokens in major jurisdictions, improve upon protocols and standards for securities tokens, and work with exchanges to support their regulatory needs. 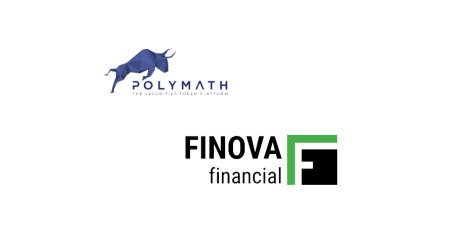 The partnership between Polymath and SPiCE VC aims to see collaboration with exchanges on establishing a healthy secondary market for security tokens, as well as two-way dialogue with local regulatory bodies to support issuing frameworks and guidelines and organizing industry conferences to bring the ecosystem together. 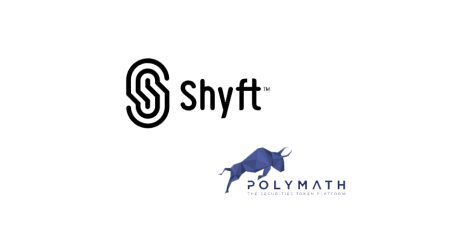 Both Polymath and SPiCE VC believe that regulation-compliant security tokens are the future of the token world, with a potential that is orders of magnitude larger than the previous wave of utility tokens.